Three honorary degrees and an Alumni Achievement Award will be granted during Commencement. In April, Margaret Richardson was honored by University of Arizona President Ann Weaver Hart with a Humane Letters Honorary Degree from the College of Medicine. Read her story via the UA Blog: Longtime UA Supporter Receives Honorary Degree. U.S. Surgeon General Vivek Murty, "America's Doctor" and University of Arizona's Commencement speaker, will be presented with an honorary degree during the May 13 ceremony. Financial innovator James Muzzy and Czech parasitologist and biochemist Libor Grubhoffer will also be honored with degrees during the ceremony. UA alumnus and business executive Olden Lee, a football player, will receive the Alumni Achievement Award during the event, to be held at 7:30 p.m. at Arizona Stadium. The nation's leading spokesman for public health, Murthy is a champion of improving care and building coalitions, having devoted his career to the enhancement of global public health through education, service, clinical care and entrepreneurship. 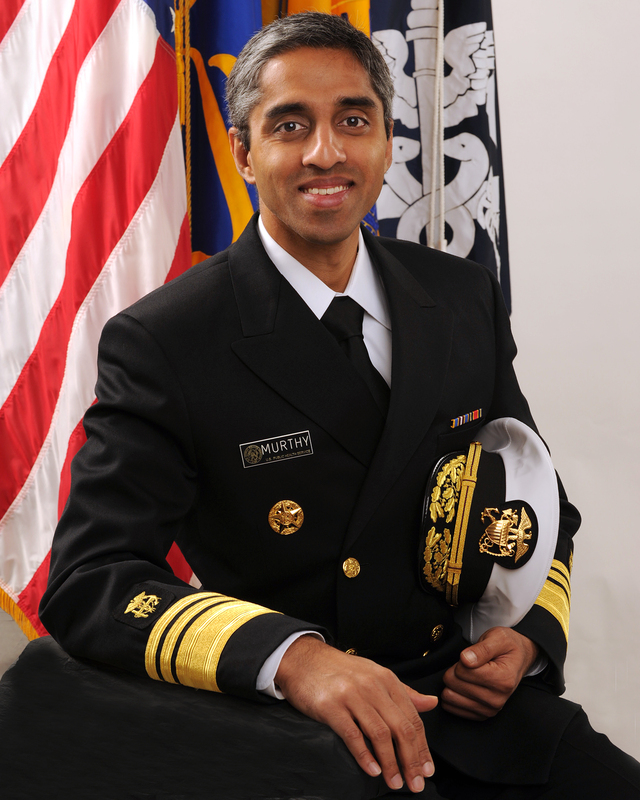 Murthy, 38, was nominated by President Barack Obama in November 2013 and then confirmed as the 19th U.S. surgeon general in December 2014, becoming the first Indian American and the youngest person to hold the position. The son of immigrants from India, Murthy discovered a love for the art of healing early in his childhood while spending time in his father’s medical clinic in Miami, Florida. Murthy believes that the nation's greatest asset always has been its people. As surgeon general, he has fought to educate and inspire his fellow Americans around a key set of priorities: mental health and emotional well-being, healthful eating, active and tobacco-free living, chronic disease prevention, and the country's growing opioid epidemic. Murthy has helped establish several organizations dedicated to expanding public access –nationally and internationally – to quality health care and scientific information related to personal and public health and safety. Among other organizations he has helped to establish, Murthy is co-founder of VISIONS Worldwide Inc., an HIV/AIDS education program that operates in the U.S. and India. He also helped establish the Swasthya project ("health and well-being" in Sanskrit), a community health partnership that trains women as health providers and educators, working through centers and villages in rural India. Muzzy, an influential business and investment leader, has been a longtime supporter and partner of the UA's Eller College of Management. Muzzy grew up in Tucson and attended the UA from 1958 to 1963, graduating with a Bachelor of Science in business administration and a Master of Business Administration. He is a chartered financial analyst and a chartered investment counselor. In 1971, Muzzy co-founded Pacific Investment Management Co. In more than 38 years with the firm, he helped create and build what has become widely recognized as the world's leading fixed-income investment management company, overseeing more than $1 trillion in fixed-income assets for governments, foundations, institutions and individuals worldwide. He retired in 2009. As a long-standing friend and advocate of Eller College, Muzzy has for more than 30 years served as a dedicated supporter, adviser and champion of the college and its McGuire Center for Entrepreneurship. He and his wife, Pamela, funded the James and Pamela Muzzy Chair in Entrepreneurship, which has helped attract top scholars to lead the McGuire Center for Entrepreneurship. Muzzy also provided financial support and expertise for the college's new Entrepreneurship and Innovation Initiative, which is giving students an advantage as they seek positions with startup companies, small businesses, established corporations or their own ventures. And Muzzy and his family funded the remodel of a classroom in McClelland Hall, which will be the hub of entrepreneurial activity. Muzzy has hosted a table of students at the college’s Executive of the Year event, giving undergraduates and alumni access to the insights of key leaders in private enterprise and public service. Muzzy currently serves as a member of the Eller College's National Board of Advisors and is a recipient of the college’s Lifetime Achievement Award for his accomplishments and service to the college and the UA. A parasitologist and biochemist, Grubhoffer has an international reputation of excellence in his fields and extensive history of collaboration and partnership with the UA. 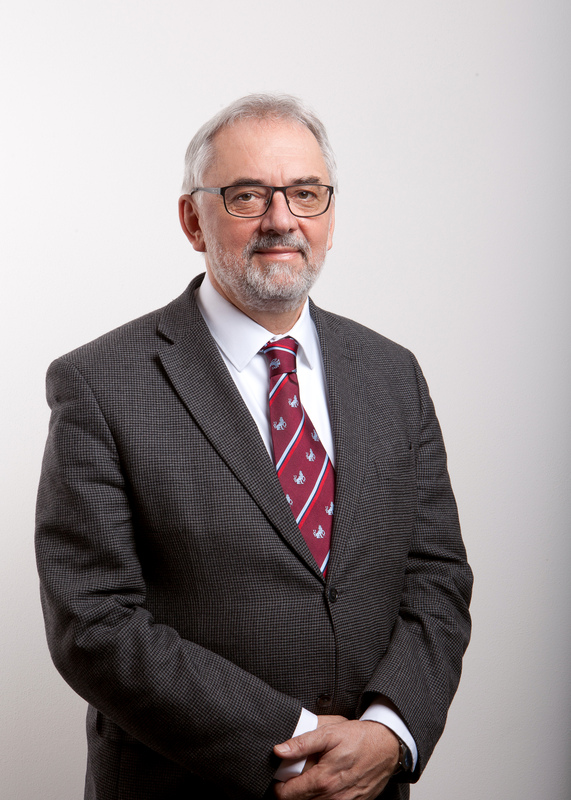 As past rector (president) of the University of South Bohemia – located in in Ceske Budejovice, Czech Republic – Grubhoffer helped establish programs that internationalize university students' education and strengthens cooperation between his university, other universities, and the Czech Academy of Sciences Institutes. That spirit of collaboration began in 1989 when Grubhoffer accepted a postdoctoral position with UA biochemistry professor Michael Wells. Grubhoffer worked with students in the UA Undergraduate Biology Research Program, and was key in the development of a National Institutes of Health proposal to fund international undergraduate research experiences. Upon return to the Czech Republic, Grubhoffer became a foreign mentor for the UA's Biomedical Research Abroad: Vistas Open (BRAVO!) Program. The University of South Bohemia has maintained an institutional memorandum of agreement with the UA since 1993, and Grubhoffer has facilitated placement of UA undergraduates in laboratories with Czech scientists. In the summer of 2015, he made it possible for 10 UA undergraduates to work in laboratories with Czech scientists, as a part of the Prozkoumat! (Explore) Program. Grubhoffer's scientific expertise is in the biochemistry and molecular biology of disease vectors. He maintains a research laboratory at the Czech Academy of Sciences Institute of Parasitology and has secured 15 externally funded grants, including 10 that involved international projects. He has authored 120 scientific articles and serves on a variety of scientific and advisory boards. Lee's career has included top executive roles with some of the world's best-known companies, and even in retirement he has been a trusted voice in the business community. At the UA, Lee lettered in varsity football. He graduated from the UA with a degree in business administration with an emphasis in personnel management and immediately began his career at General Dynamics. Two years later, he was recruited by PepsiCo and began a 28-year career of management and executive roles in the Frito Lay and KFC divisions before ultimately serving as senior vice president of human resources for the Taco Bell division. After retiring from PepsiCo in 1998, Lee founded his own management consulting firm. Lee has chaired the Foreign Service Impasse Disputes Panel of the Federal Labor Relations Authority and served as a commissioner for the White House Fellows, one of America's most prestigious programs for leadership and public service. In 2003, he joined the board of the Starbucks Corporation, and in 2009 he was asked by CEO Howard Schultz to step in as interim executive vice president of partner resources. Lee retired from the Starbucks board in March after 13 years of leadership. 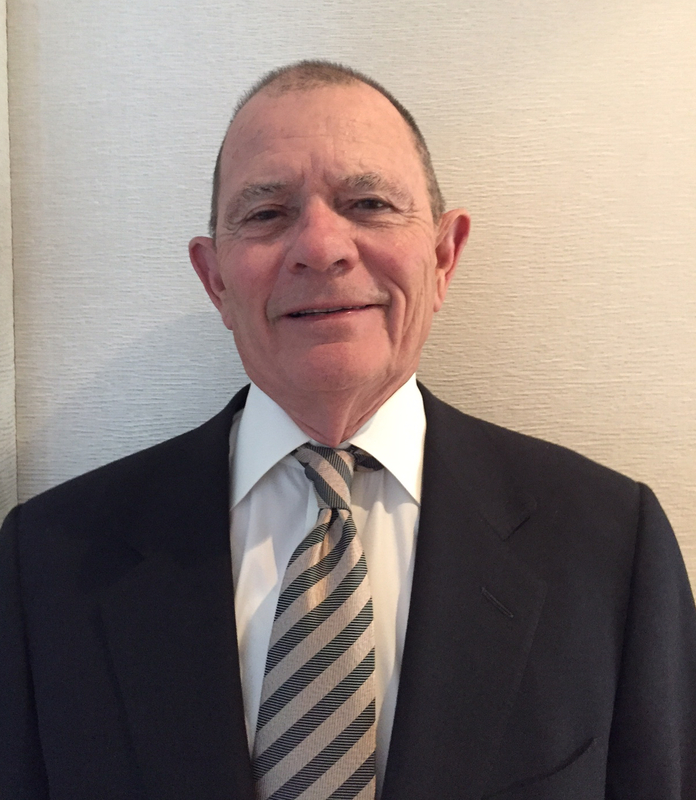 Throughout his career, Lee has been actively involved in a variety of community and professional associations, including serving on the boards of Scottsdale Healthcare, the Phoenix Art Museum and the Louisville Opera, as well as boards at Texas Christian University and Spalding University. Since the early 1990s, Lee also has been committed to giving back to the UA and the Eller College. He served as a governing board member, vice chair, and chair of the UA Alumni Association. Currently, he chairs the Eller College's national advisory board, and is a member of the UA President's Club. Describing his service and dedication, UA Alumni Association President Melinda Burke said Lee is "a pillar of the UA community," and has received a number of awards recognizing his service to the University, including the Black Alumni Outstanding Achiever Award, the Sidney S. Wood Alumni Service Award and the C.A.T.S. Silver Anniversary Award.